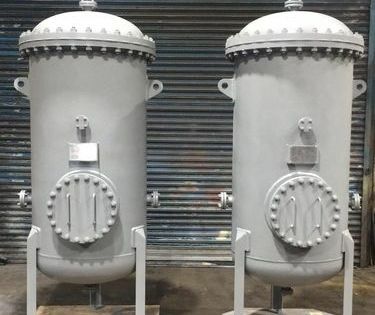 Heat Exchanger Manufacturing | Xchanger Services Ltd.
Our main area of expertise is the manufacture of replacement heat exchangers. 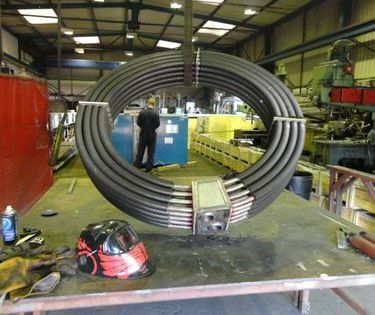 The new heat exchanger is manufactured to fit into your existing plant with minimal alterations to pipe work or fixings. 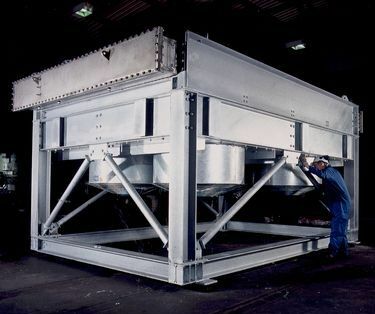 This is achieved by updating the existing unit to comply to the latest PED, ASME or PD5500 design requirements. We produce full engineering drawings and mechanical calculations which are then verified by the nominated inspection authority. The production process is also monitored. This would include material verification, stage inspections, weld procedure verification, witnessing of pressure testing and final inspection. On completion a full document package is provided with a certificate of conformity issued by the nominated inspection authority. 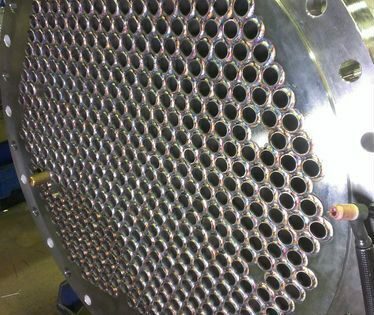 Individual items are also manufactured including tube bundles, calorifiers, heating coils, cooling coils, heat exchanger channels or covers and replacement cylinders. Full engineering drawings, material certificates and weld procedures are provided. All materials used in the manufacture of our products have fully traceable mill certificates. Materials commonly used include carbon steel, stainless steel, duplex alloys, titanium, copper-nickel and aluminium brass. In house manufacturing facilities include: CNC drilling and milling, vertical borer, centre lathes and radial drills, torque controlled expanding equipment, overhead craneage up to 10 tonnes and over 70 coded weld procedures. To find out more about our manufacturing processes please contact us.